Breaking Free | ¿Qué Onda Guero? 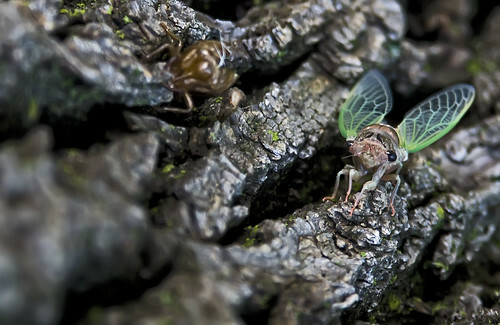 A cicada sheds his old skin, sporting a new mode of transportation. Man, I wish I had a macro lens. This entry was posted on Saturday, July 24th, 2010 at 4:54 pm	and posted in Uncategorized. You can follow any responses to this entry through the RSS 2.0 feed. 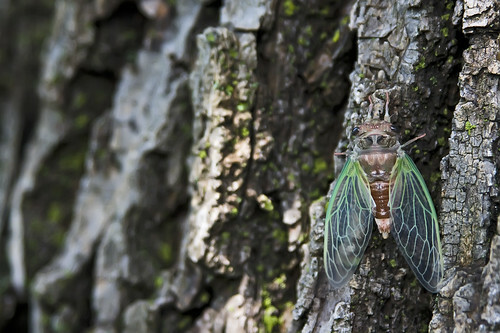 Cicada « ¿Qué Onda Guero?